Vaporizing has been around for a while, but it has really grown in popularity over the past few years. There are dozens of different vaporizers to choose from with new ones popping up all the time. 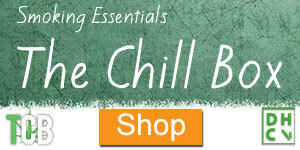 We wanted to compile everything you need to know about vaporizing and buying a vaporizer in one convenient place. You’re welcome. 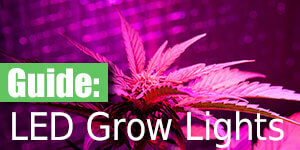 Vaporizers use an element to heat up the flower or concentrate, this releases the cannabinoids in the form of a vapor. Because nothing is ever getting hot enough to combust, the vaporizing process is entirely smokeless, instead you get clouds of vapor. 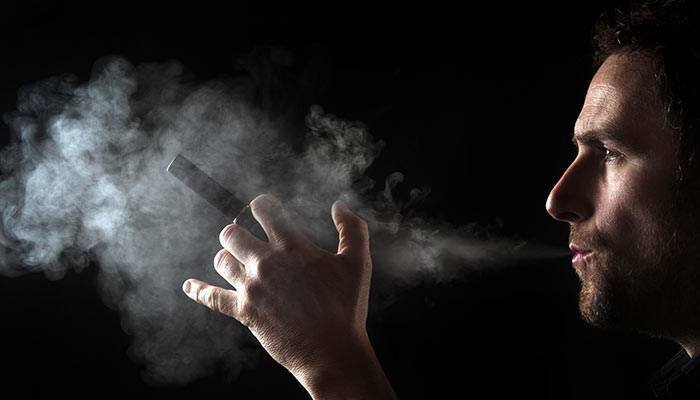 The health benefits of vaporizing over smoking is a primary reason so many people prefer to vaporize. 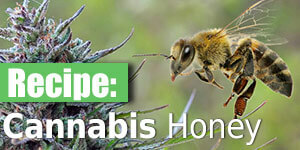 It offers users a very similar experience, without the same toll on the lungs. This generally results in a ‘cleaner’ feeling and less intense high. For anyone new to cannabis, older patients especially, I would suggest starting out with a vaporizer. It is more of a ‘medical’ experience, helping to eliminate the taboo for some older folks that think getting high means passing a fat joint around a circle of friends. No matter what some pro-weed uber-activists say, smoking weed isn’t great for your lungs. That being said, inhaling any combusted substance is bad for our lungs. By vaporizing cannabis instead of combusting it, you can eliminate about 95% of the smoke. This means less carcinogenic tar getting pulled into the lungs. There is no question that vaporizing is more discrete than smoking; assuming you are using a handheld vape. You could probably spot someone smoking a pipe from a mile away, and if you couldn’t spot them you could no doubt smell them. Vaporizers are fantastic because no one really knows what you are vaping. The odor is also less of an issue when vaporizing your bud, it’s less likely to linger and get carried downwind. When a joint burns, it reaches temperatures north of 2,000 degrees fahrenheit, but when vaporizing, you generally don’t exceed 350 degrees (combustion occurs around 392 degrees). Vaporizing allows for the different cannabinoids and terpenes to be fully enjoyed, instead of combusting the bud which can burn away the cannabinoids before its inhaled. Get the full flavor profile of your bud by vaping it at a lower temperature, and gradually raising it as you puff. You only ever get to enjoy about a quarter of the THC you smoke, the rest just isn’t absorbed. Vaporizing has been shown to deliver almost 50% of the THC. Meaning you are getting far more of the desired psychoactive cannabinoid compared to smoking the same amount of marijuana. Virtually all of the THC inhaled is absorbed within a few seconds, so don’t bother holding your breath. Small, short puffs are a great way to get the most out of your medication without taxing your lungs too much. Vaporizers don’t require a bic. So if you are sick and tired of constantly replacing lost or stolen lighters, this could be the solution. There are a few key things to look for in your next vaporizer, and a lot comes down to your personal preference. So let’s jump right into it! This is probably the most important thing to know before you go looking to buy a vape. 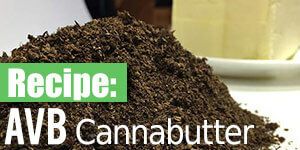 Are you planning on packing it with bud, or do you want to use it for wax, oil or other concentrates? 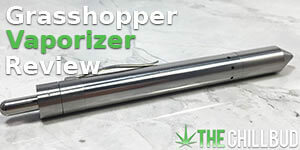 Vaporizers made for loose bud are quite a bit different than those made for concentrates. If you try to smoke wax in your flower vape, you are going to have a bad time, same thing vice versa. 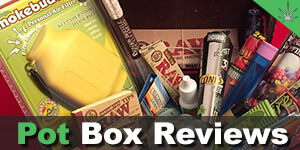 Vapes made for concentrates are usually quite a bit smaller, especially the disposable ones. This makes them a great option for on the go puffs when you want to keep it discrete. How is the herb heated? It can make a big difference in the vaping experience. You want to get a vaporizer that evenly heats the flowers so you don’t have to stir it around every few puffs. Generally convection vapes are better for evenly heating up the product, but there are plenty of quality conduction vapes that do the job. Convection vapes use hot air to heat up the weed, providing an even heat throughout the flower chamber. Conduction vapes heat up a small metal chamber (like a miniature oven). This can leave the outsides more burnt than the flowers left in the middle. Easily remedied by a quick stir halfway through your sesh, but it’s certainly more of a hassle. Again, not all conduction vapes are made the same. I use the Pax 2 vaporizer, which uses conduction heating, and I have never had a problem with uneven heating. Where do you plan on vaping? Table-top vapes like the Volcano or Arizer are perfect for at home sessions, either alone with a whip attached (single tube with mouthpiece), or with your buddies and a bag attached. The obvious drawback is portability. Hand-held vaporizers are great for discretely puffing on the go. Ranging in size from a small walkie-talkie to a king-sized cigarette, there are dozens to choose from. Handheld flower vapes are great for personal use, but they can be a pain for larger sesh’s. Which style of vaporizer you choose is entirely up to you and your puffing habits. 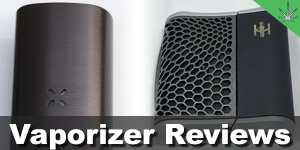 Check out our full list of Vaporizers we have reviewed.